Need Some Closure? Name a Cockroach After Your Ex and Have It Fed to Meerkats! In a stroke of marketing genius, Texas's El Paso Zoo is taking names. Your ex's name, to be exact! All you have to do is message the zoo with the first name and last initial of your ex. They will then, en masse, bestow those names upon batches of cockroaches which will then be fed to meerkats. Eek! As the animals are enjoying their buffet, the names will be displayed on the zoo's meerkat exhibit and social media pages. Just in time for Valentine's Day, naming rights are rolling out on February 11. Simply send a Facebook message to the El Paso Zoo. This event, aptly called "Quit Buggin' Me" is free, but I'm sure a donation would be much appreciated. Um, why not? By hosting this event, the El Paso Zoo is raising their social media street cred by leaps and bounds. 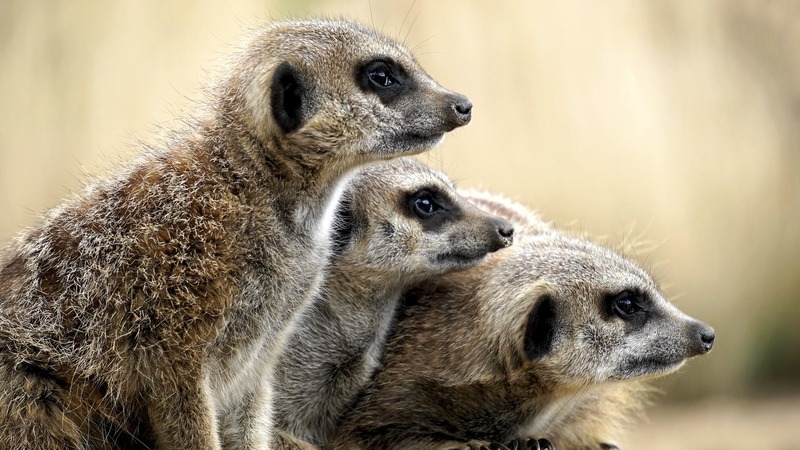 You can tune in live on February 14 at 2:15 p.m. CT or watch their meerkat-cam at any time. 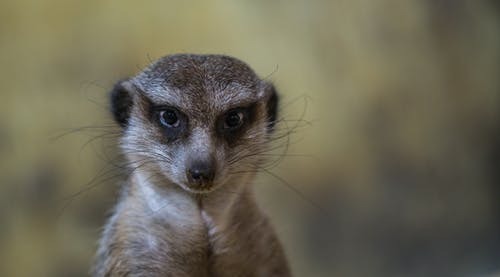 "I would love to have a meerkat devour several of my exes but if I say their names, then you read their names, then type or announce their names that'll be 3 times and they will show up at my door. Or in my bathroom mirror. What do you think of this event? Will you be sending your ex's name in? Let us know in the comments below!